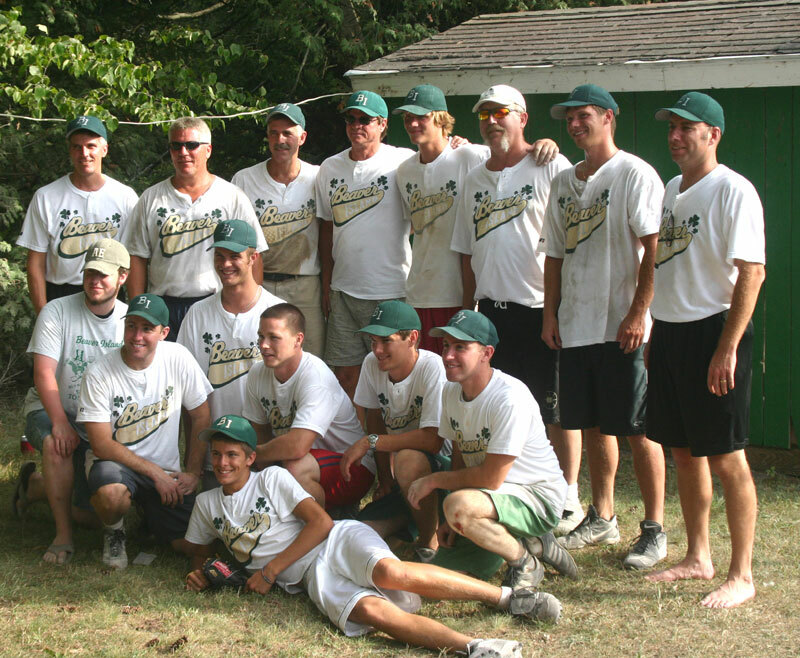 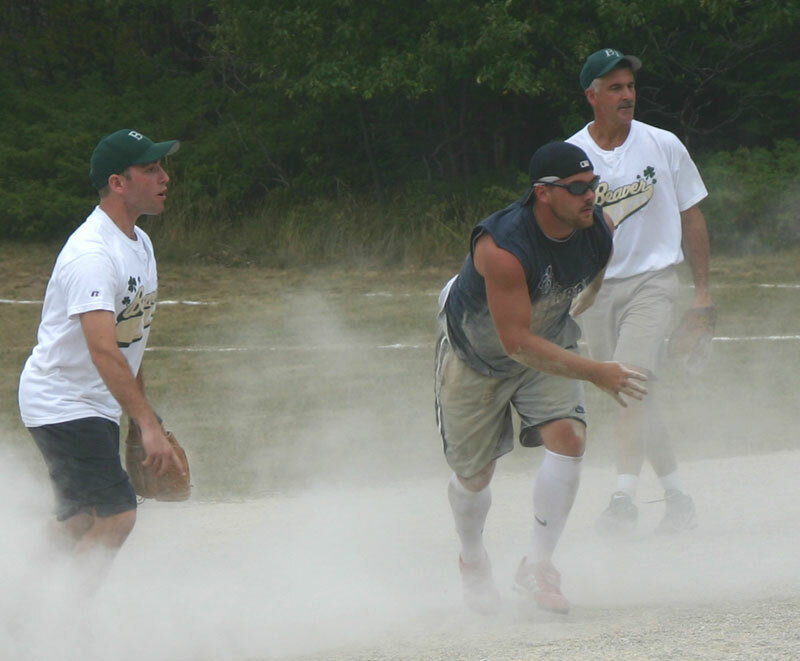 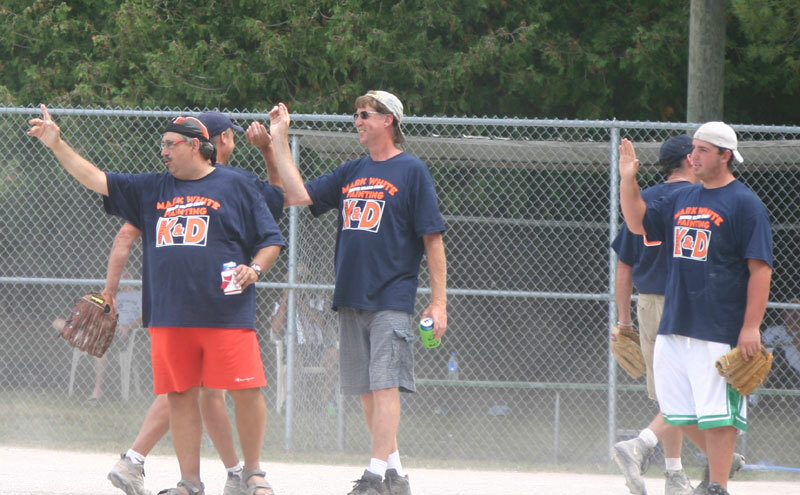 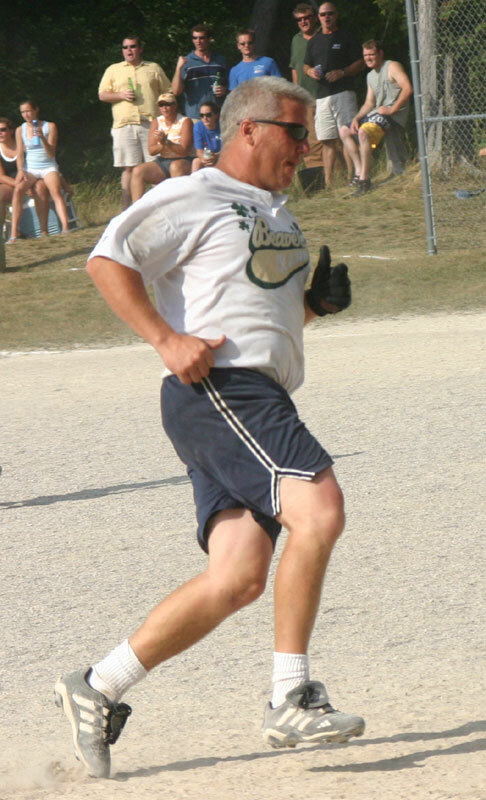 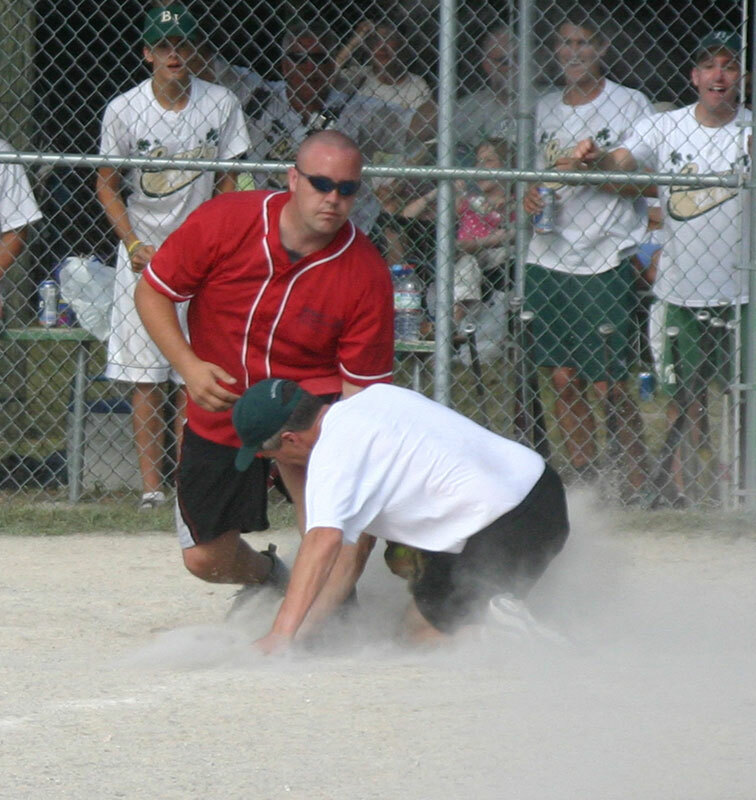 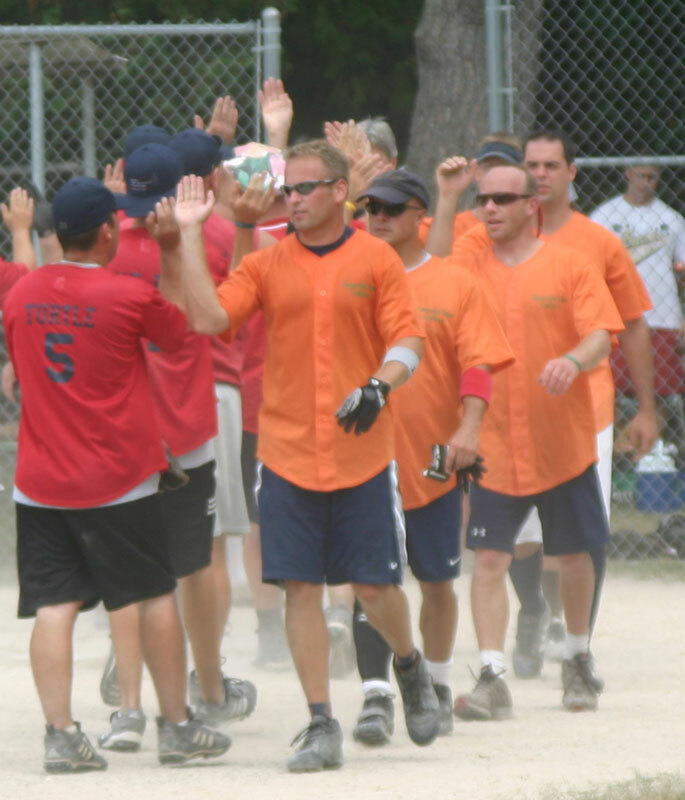 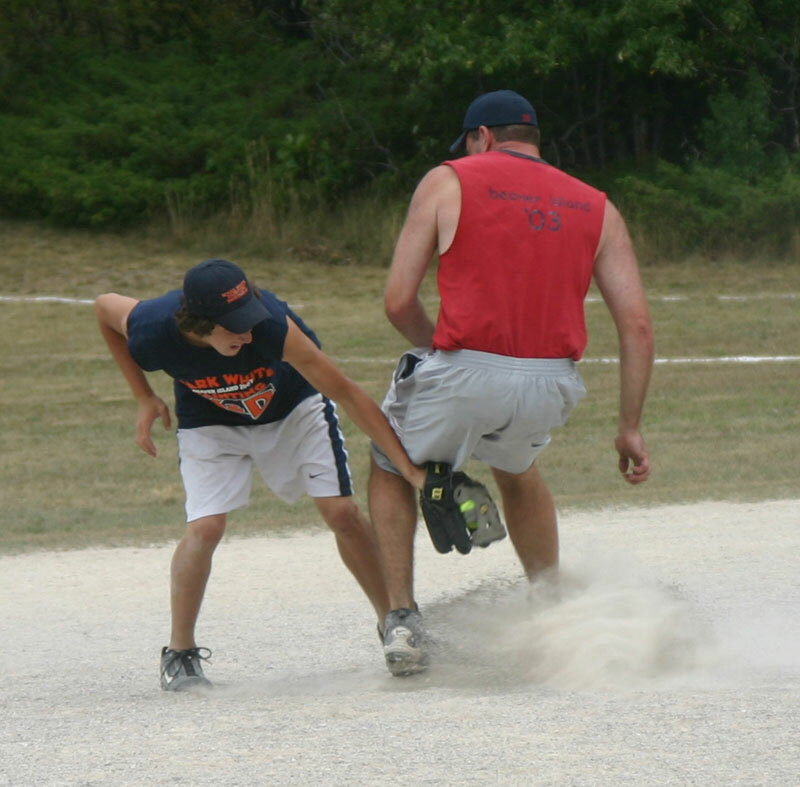 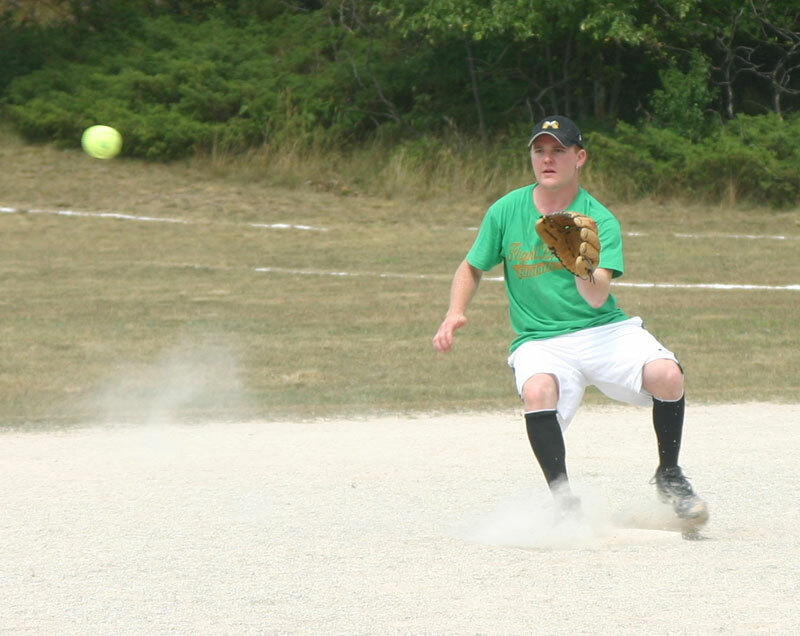 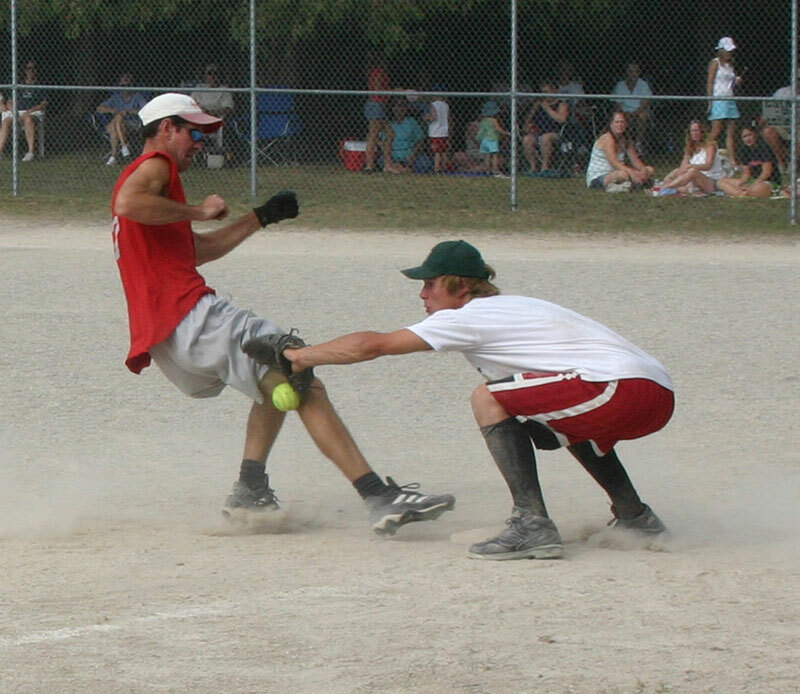 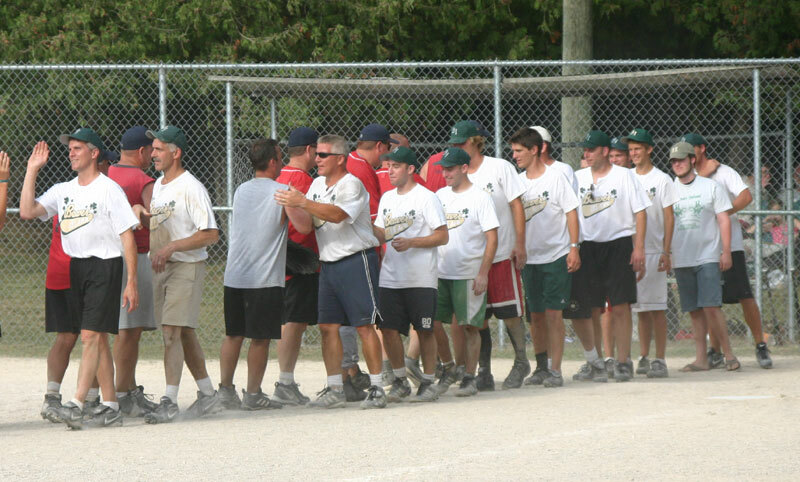 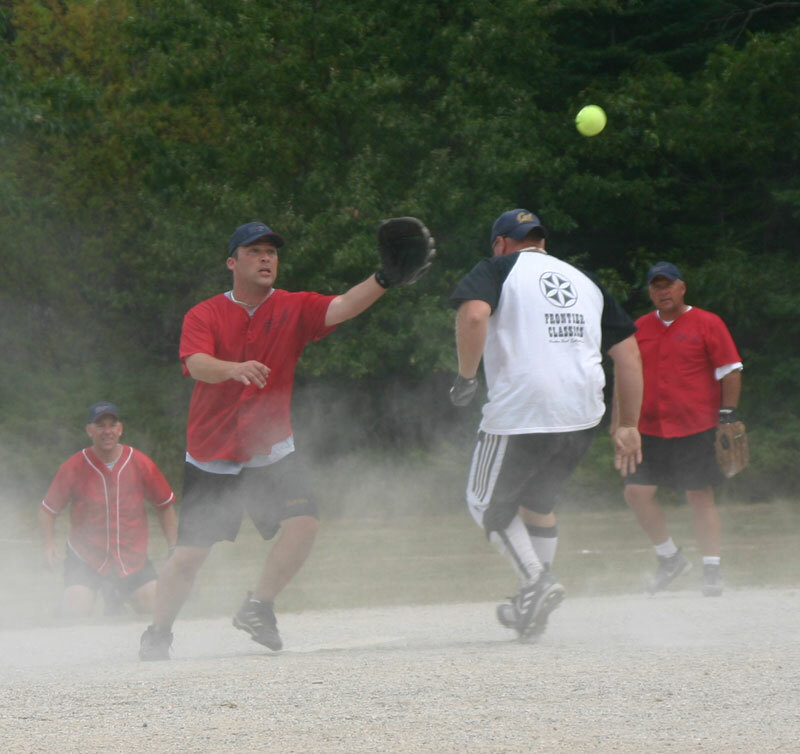 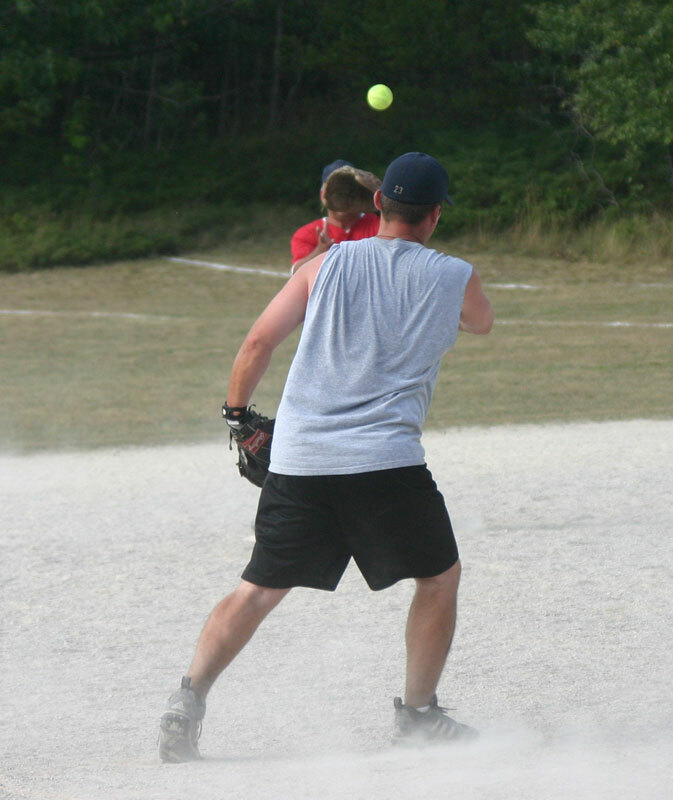 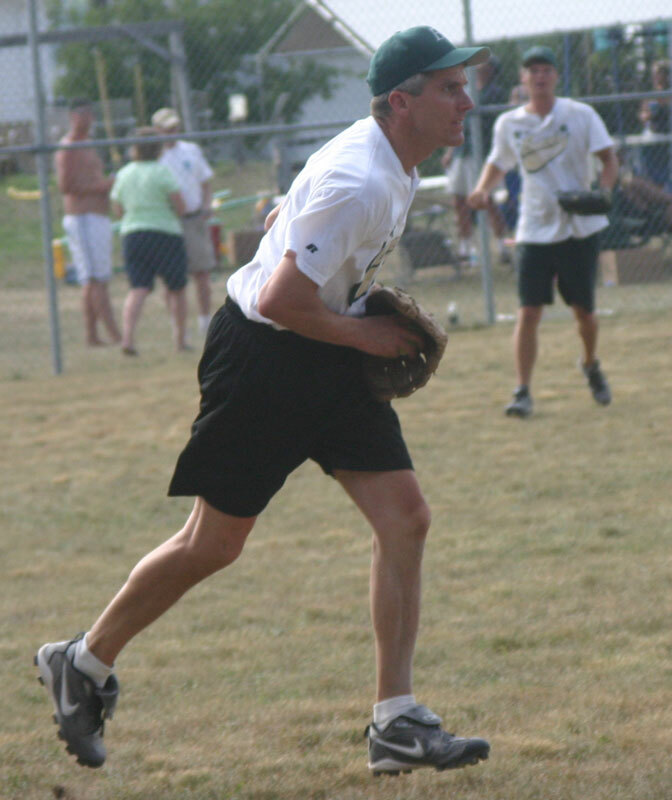 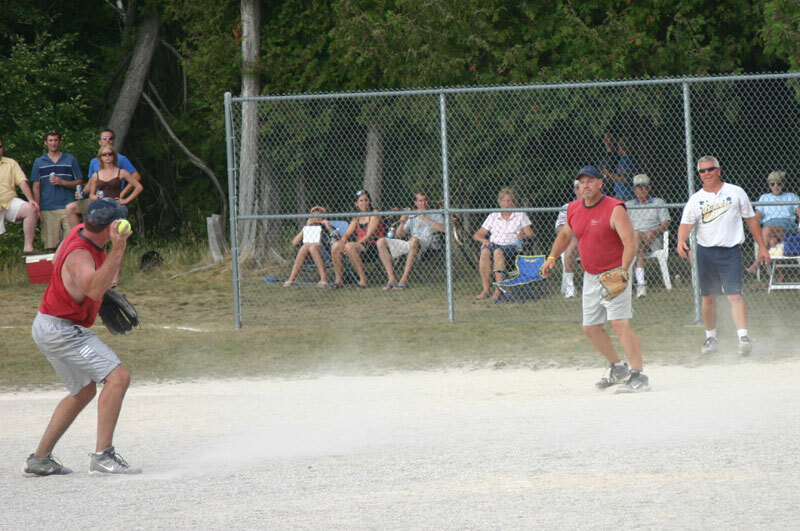 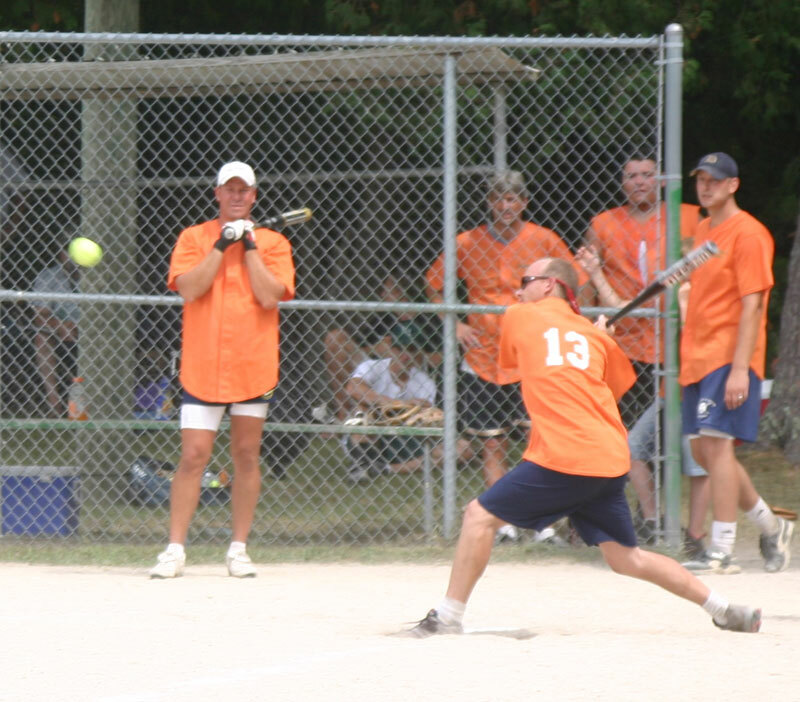 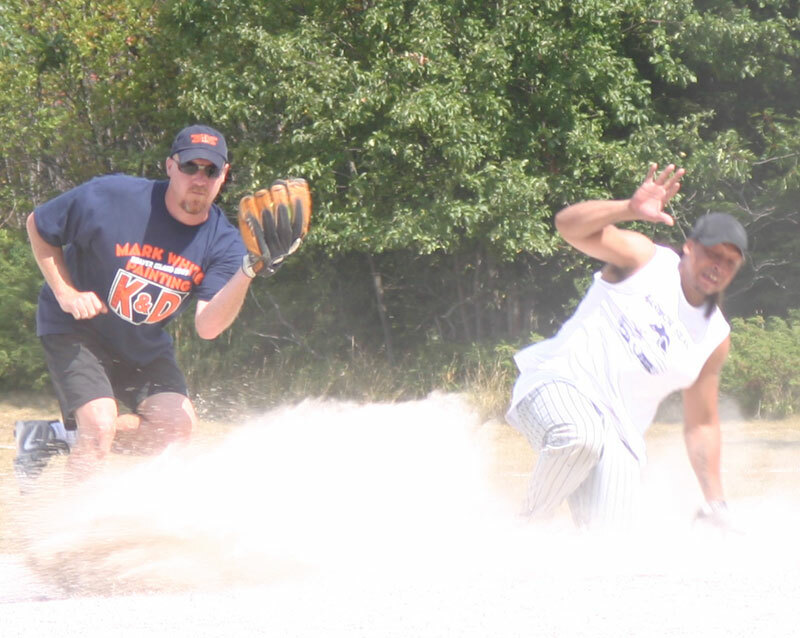 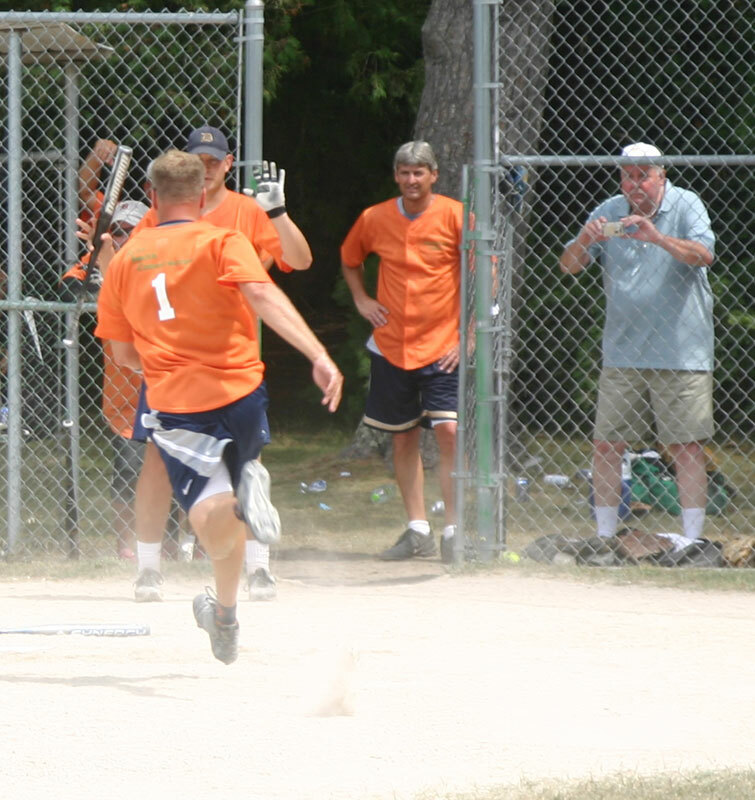 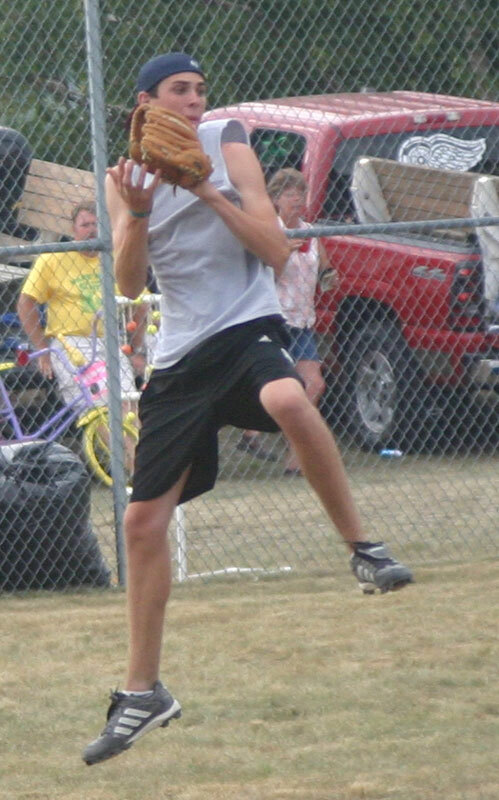 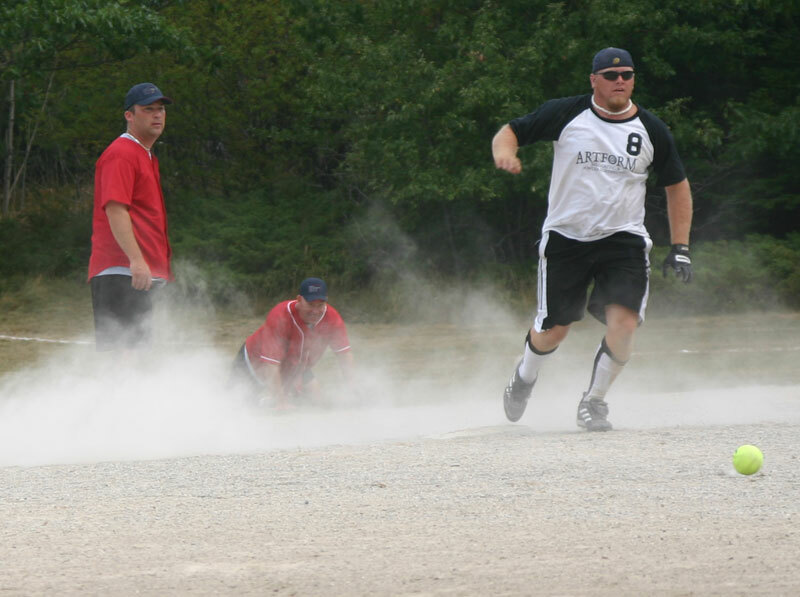 The Softball Tournament continued on Saturday with those that had lost one game given a second chance at winning. 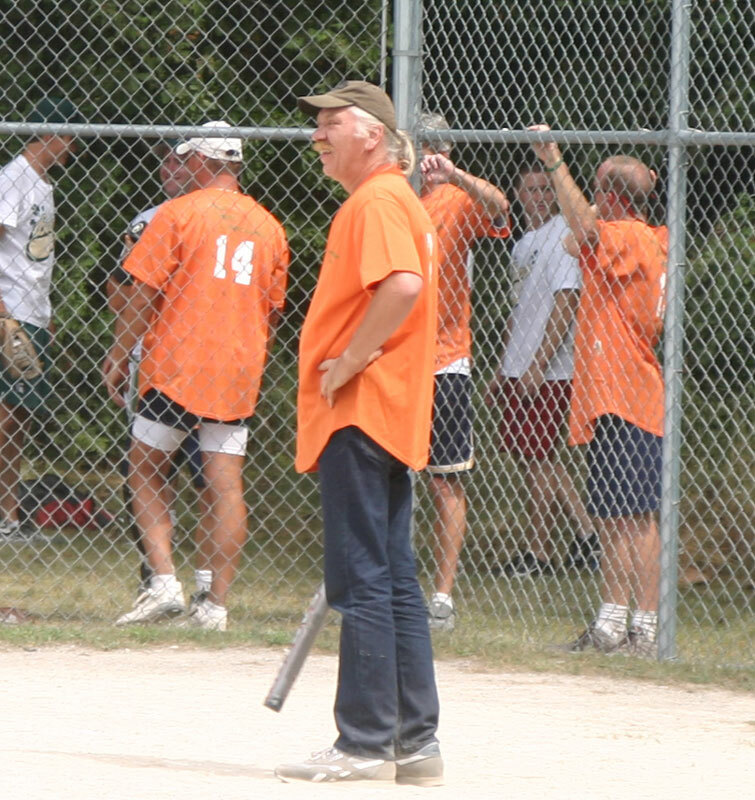 Island Airways played Aarmor Seal at 10 a.m., but lost 4 to 11. 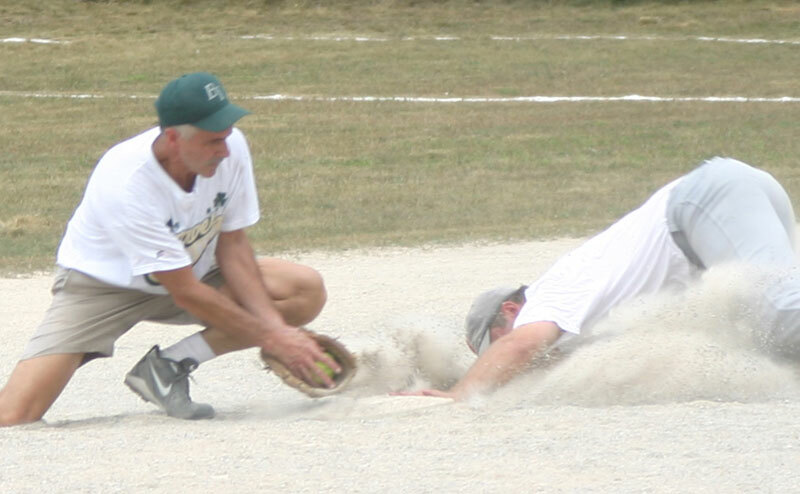 Art Form played Carlson's at 11 a.m., but lost 0 to 18. 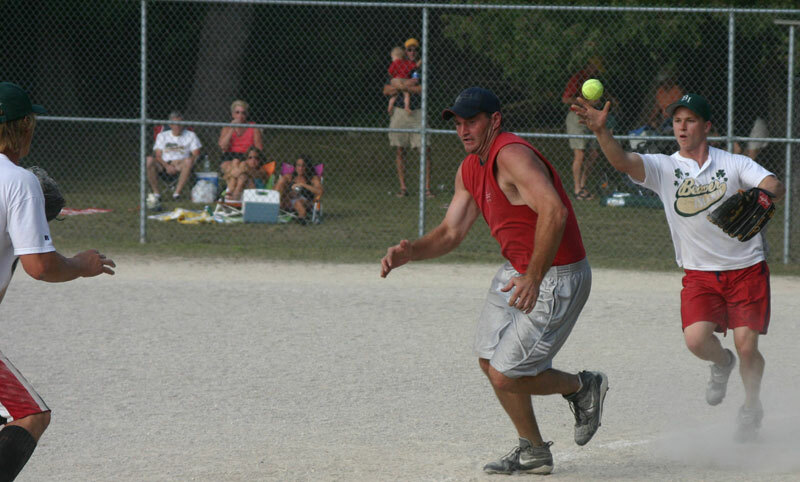 Swanson's played Aarmor Seal at 12 p.m. and won 7 to 4. 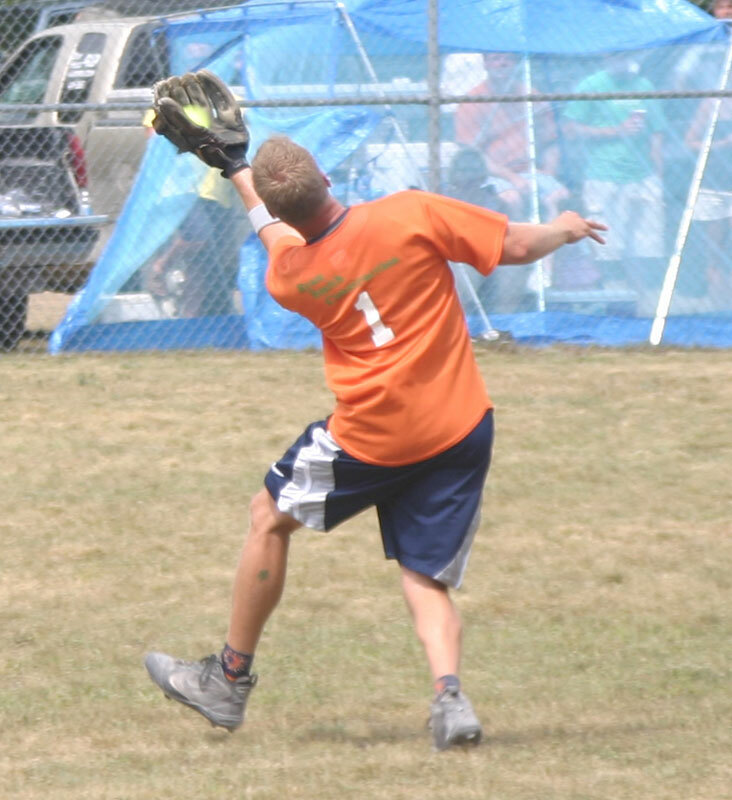 Ryan Smith Construction played Carlson's at 1 p.m., but lost 5 to 10. 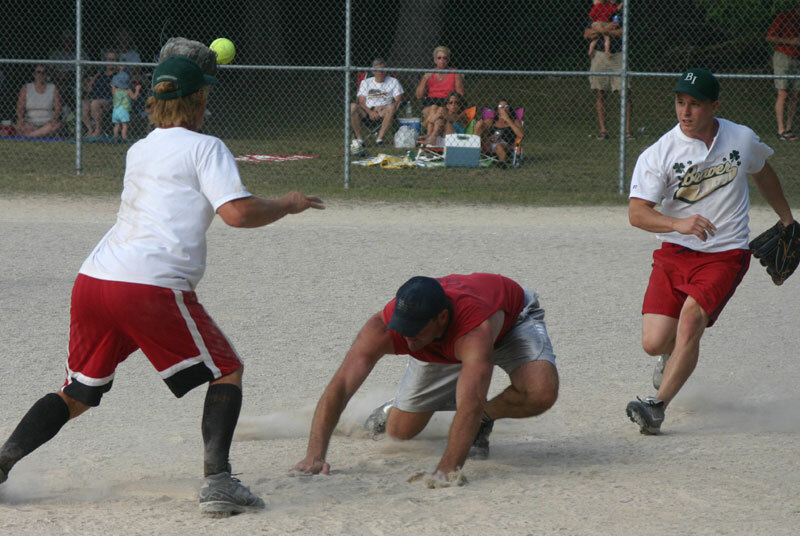 At 2 p.m. the winner track was up to play, and the Flight Deck played McDonough's Market at 2 p.m, Unfortunately another Island team was defeated, and this time Flight Deck won 16 to 0. 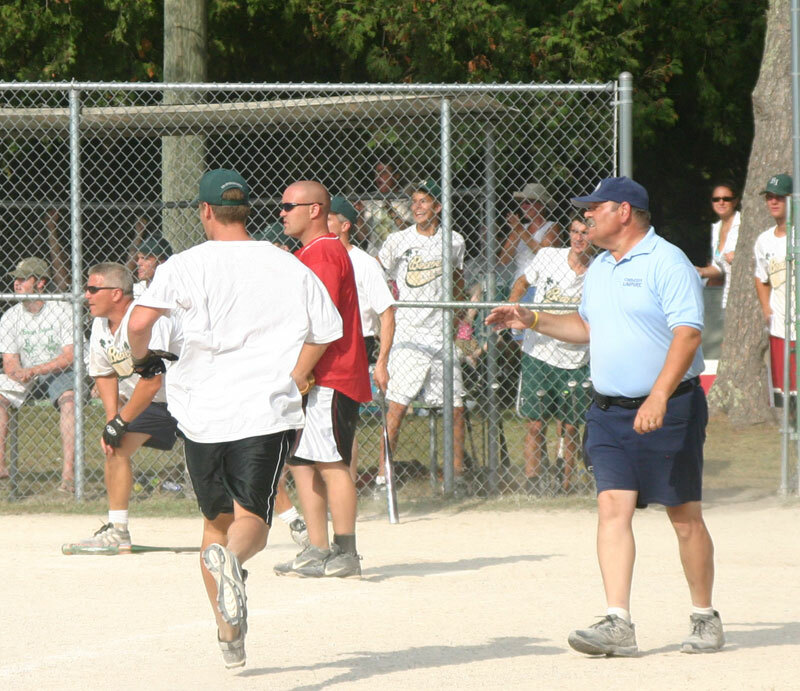 Then it was time to go back to the loser track for a game between Swanson's and Carlson's at 3 p.m. Carlson's won this game 13 to 10. 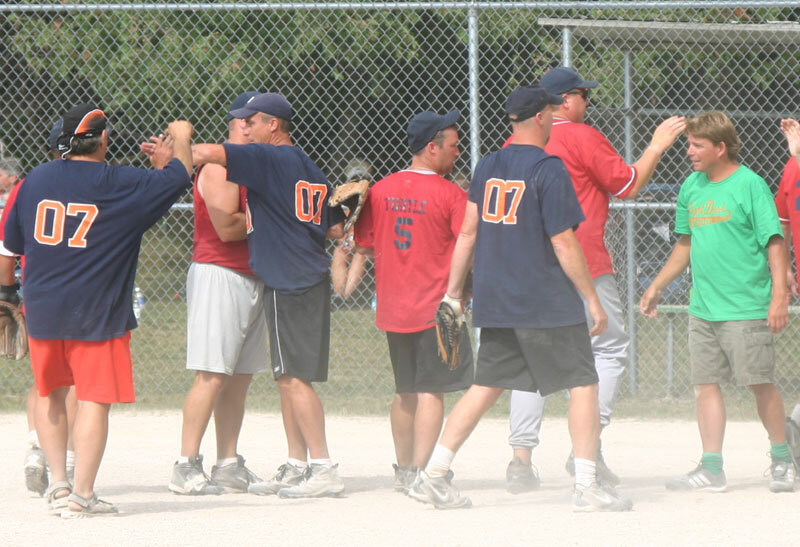 McDonough's Market had one more chance to place in the tournament by playing Carlson's. 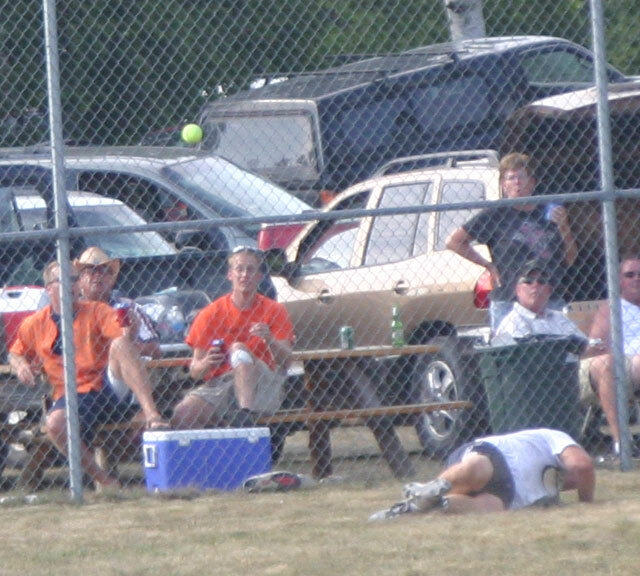 Carlson's turned out to be too much for our last Islander hope with a win 17 to 8.